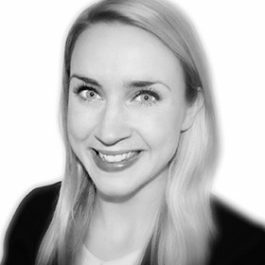 Prior to joining the bar, Isobel worked for a well-known North London solicitors firm, during which she completed the preliminary stages of becoming an accredited Police Station representative. She also spent considerable time working on the case of R v AK & AW, the largest mortgage fraud to have taken place in the UK. Isobel is public access qualified and is a level 2 prosecutor for the CPS.